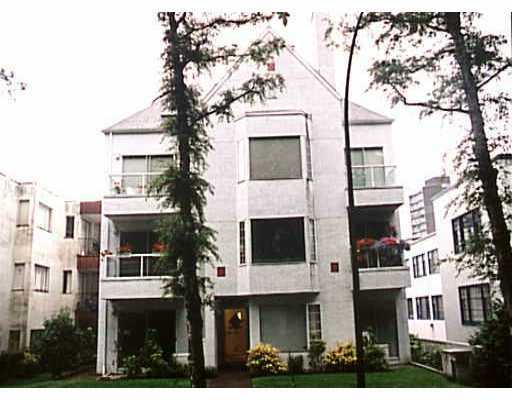 Building Highlights: A peaceful retreat hidden away in the heart of the city.﻿﻿﻿﻿Burnaby & Cardero - just off English Bay. GREAT PRICE for newer, problem free strata 15-unit building. Pets ok. No rentals. THE LOCATION: situated on a lovely quiet tree-lined block, just steps to the very best of the West End, including Alexander. Other notes: Low, low price! No rentals. Pets ok. 24 hours to show.